A lot of those drawings are copyright Alan Griffiths. A bunch of interesting stuff posted recently by the San Diego Air & Space Museum (SDASM) Archives on the Flickr Commons. 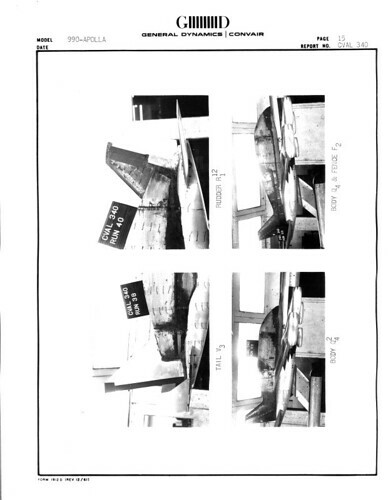 What appears to be a windtunnel model of a swing-tail CV-880/990 variant modified into a "Guppy" transporter, presumably for Project Apollo hardware. 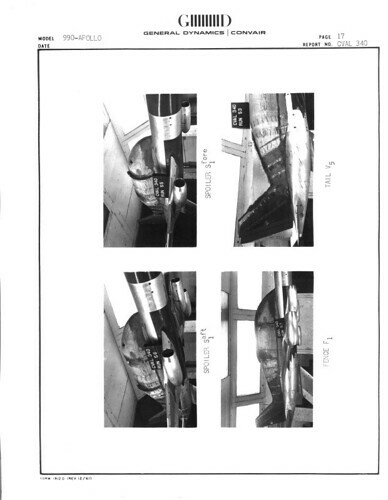 A purpose-built six-engined tail-sitter transport for the Saturn S-II stage for the Saturn V rocket. 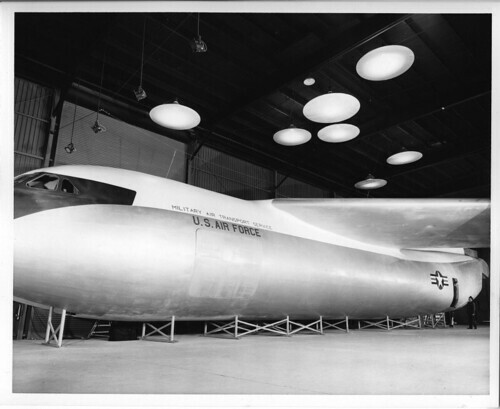 More Convair / General Dynamics (GD) System 476L (C-141) illustrations and mock-up photos. 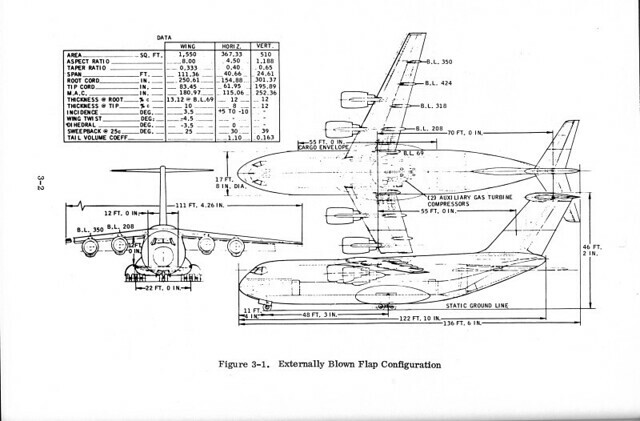 What appears to be illustrations of the Convair / GD CX-HLS (C-5) proposal. 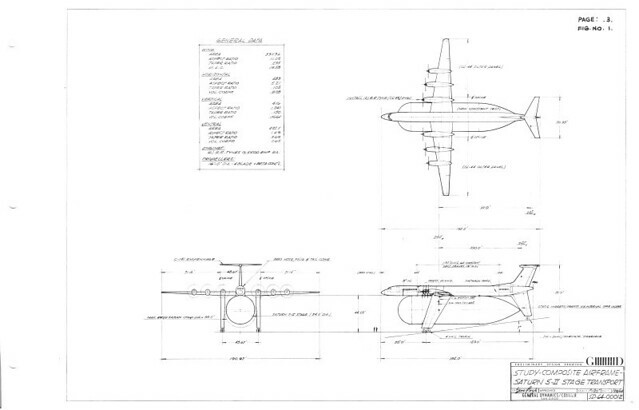 What might be a Convair / General Dynamics Advanced Medium STOL Transport (AMST) proposal (? 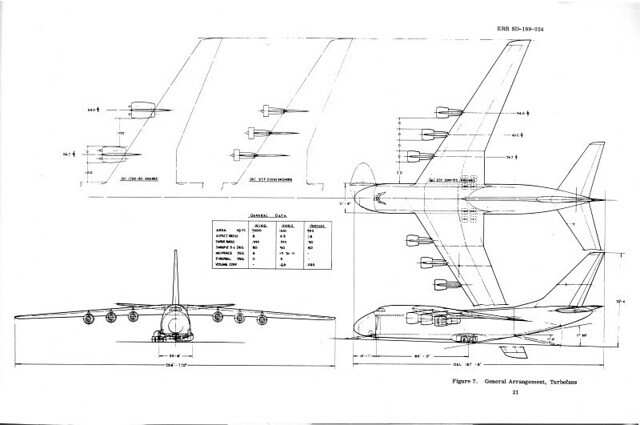 ), powered by four (4) high-bypass turbofans. but I can't read the designation or drawing number on a rival to C-141 ?.